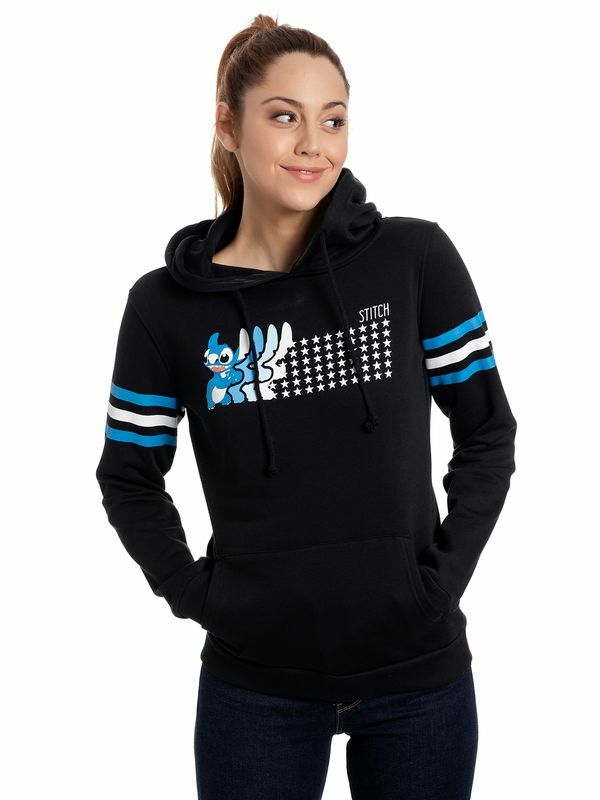 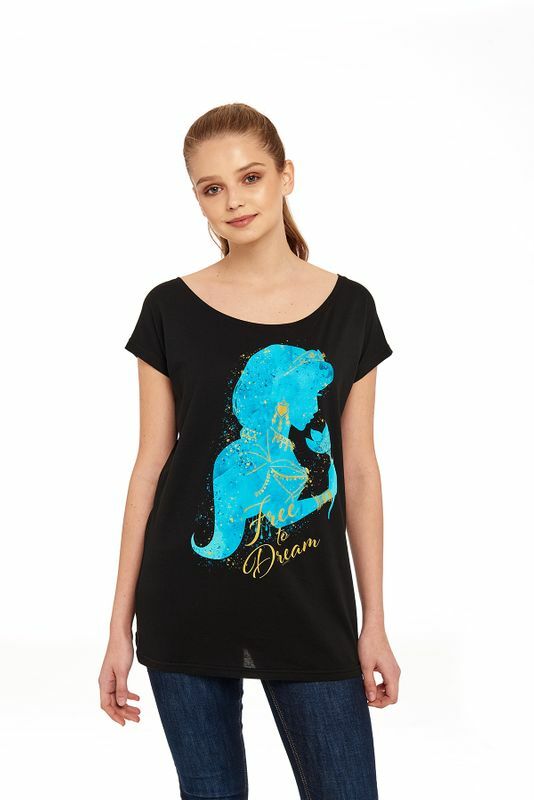 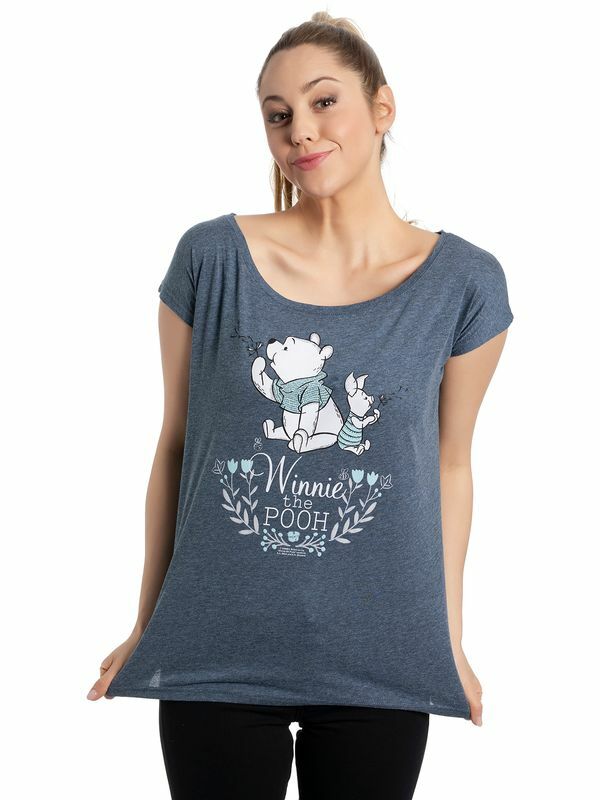 Winnie the Pooh Friend Girl Loose Shirt blue-mel. 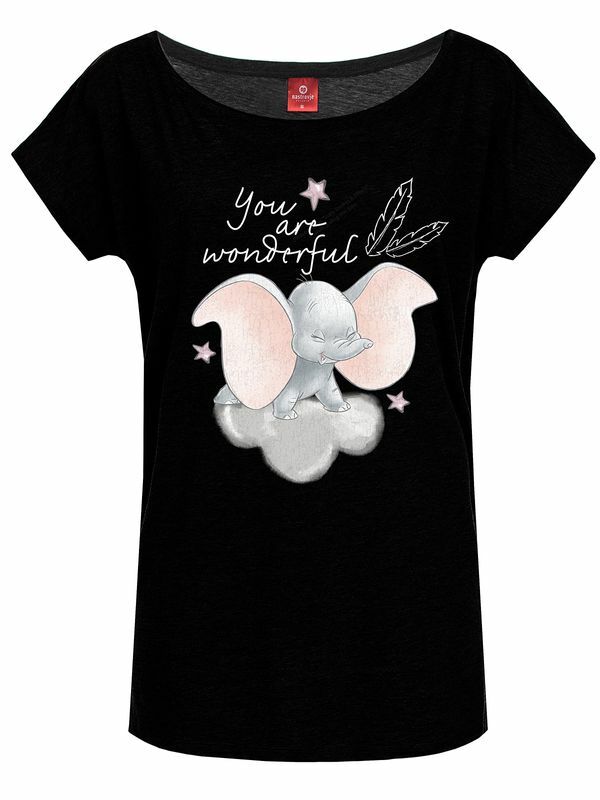 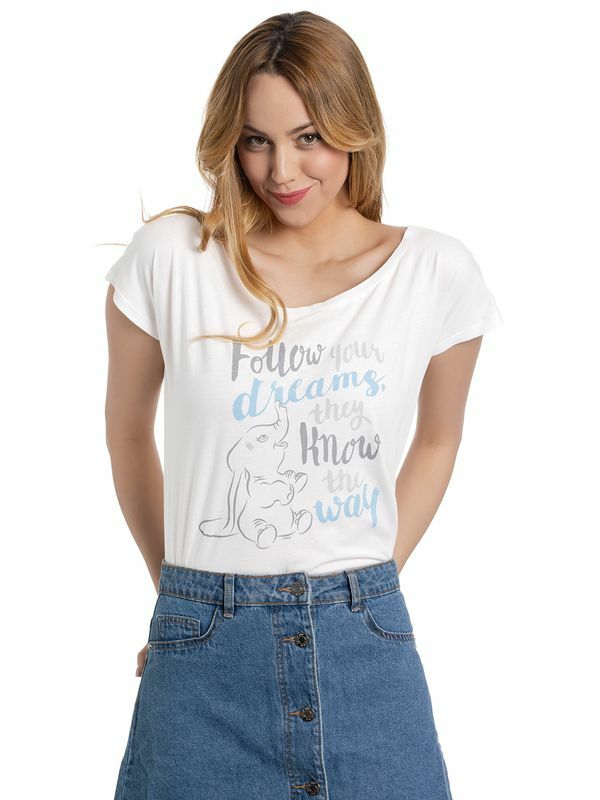 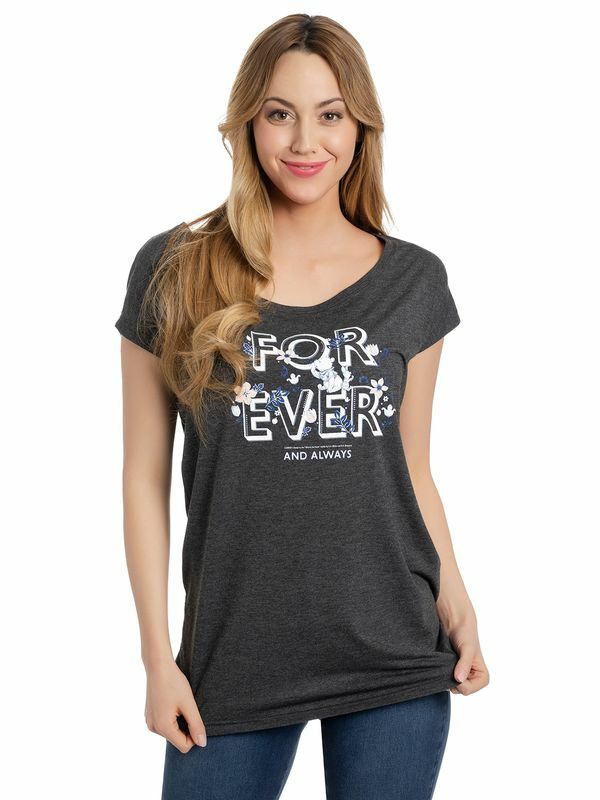 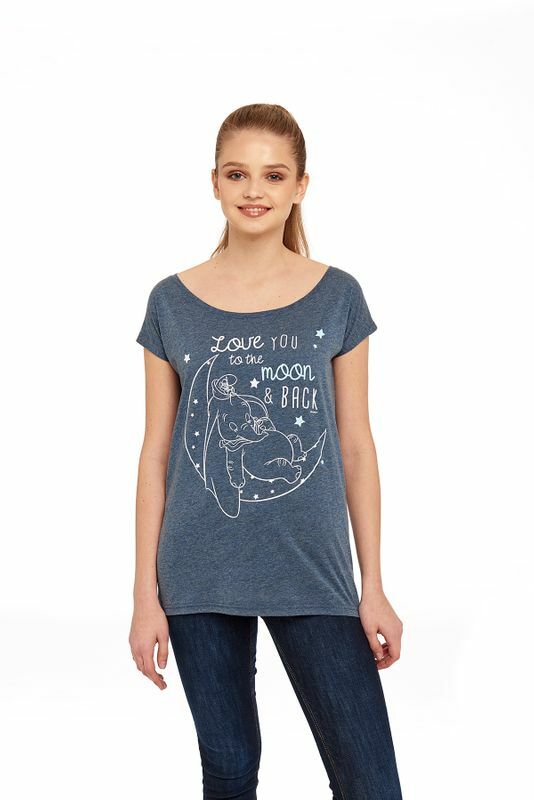 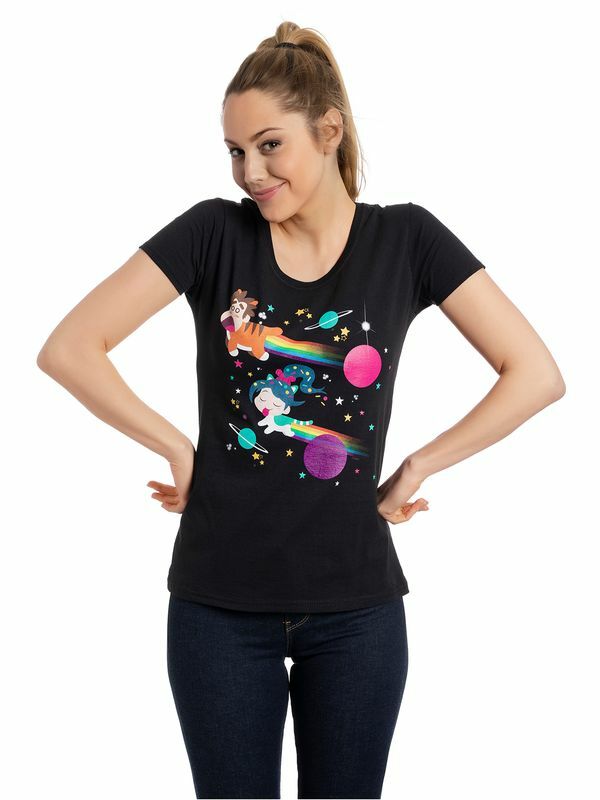 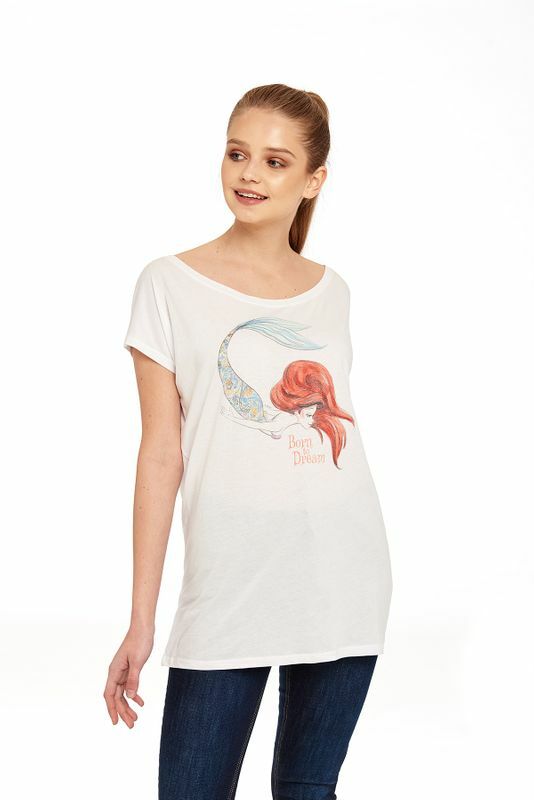 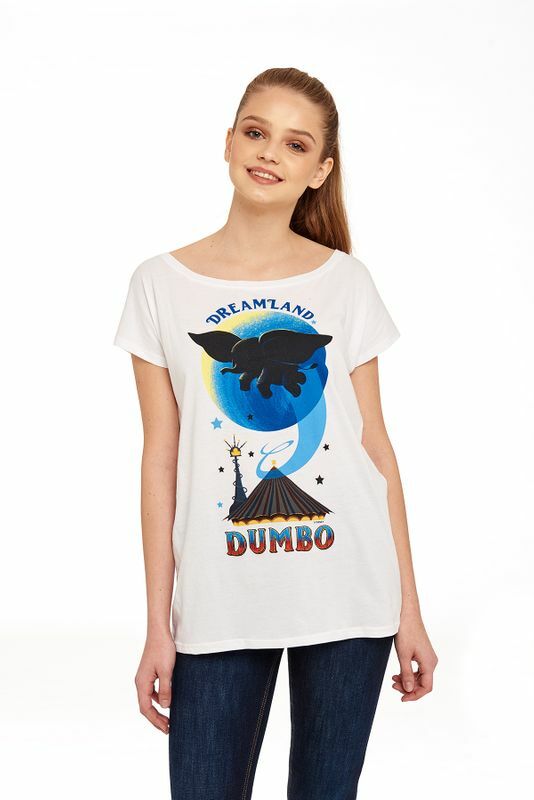 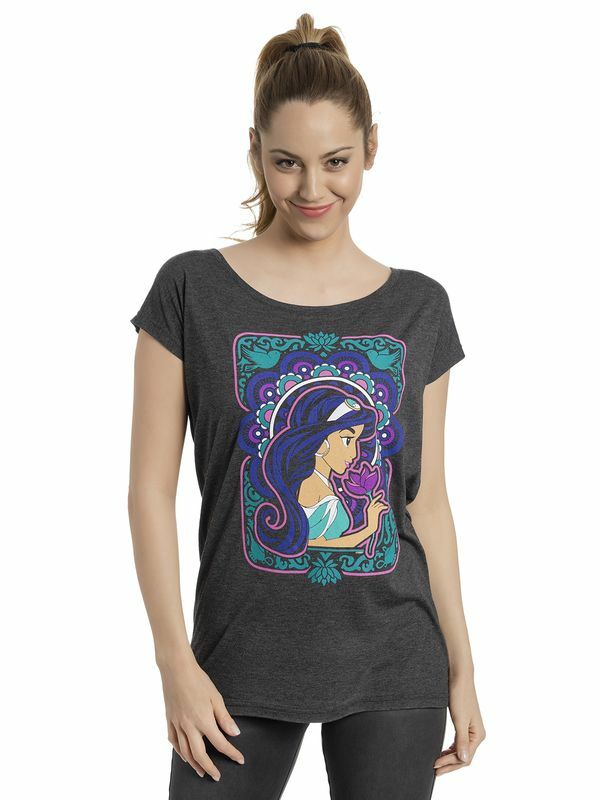 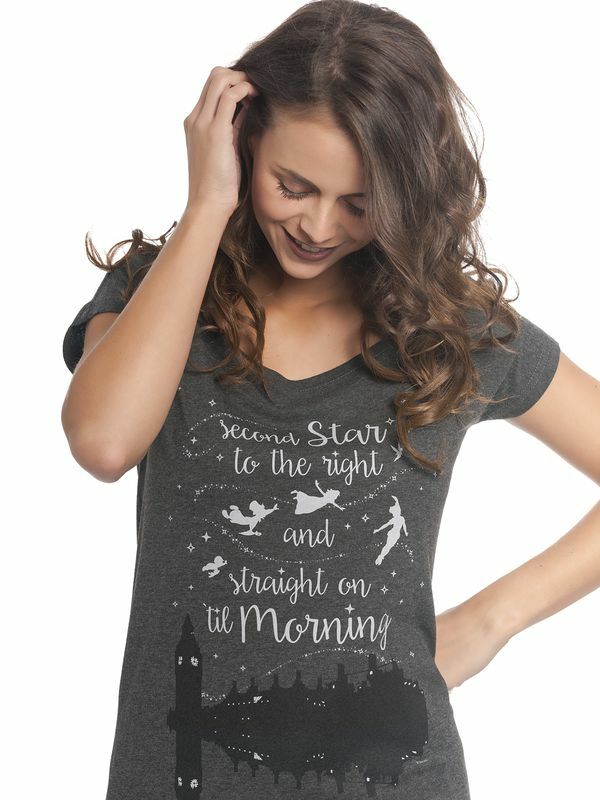 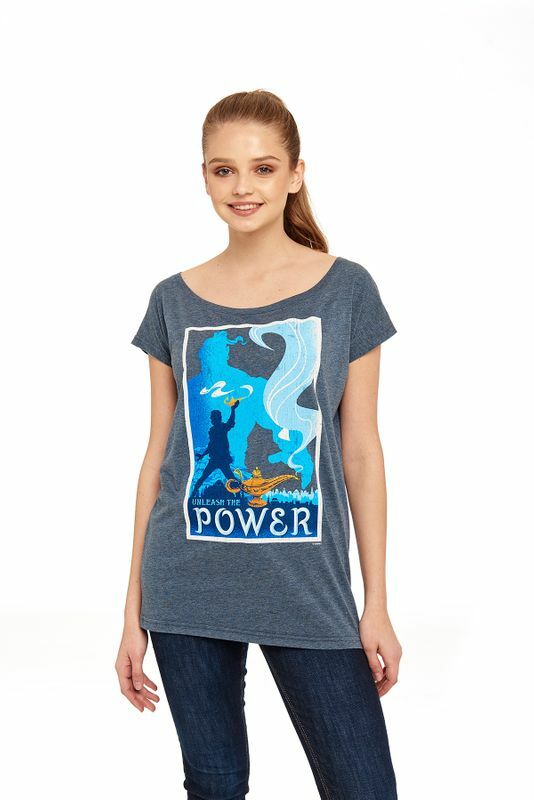 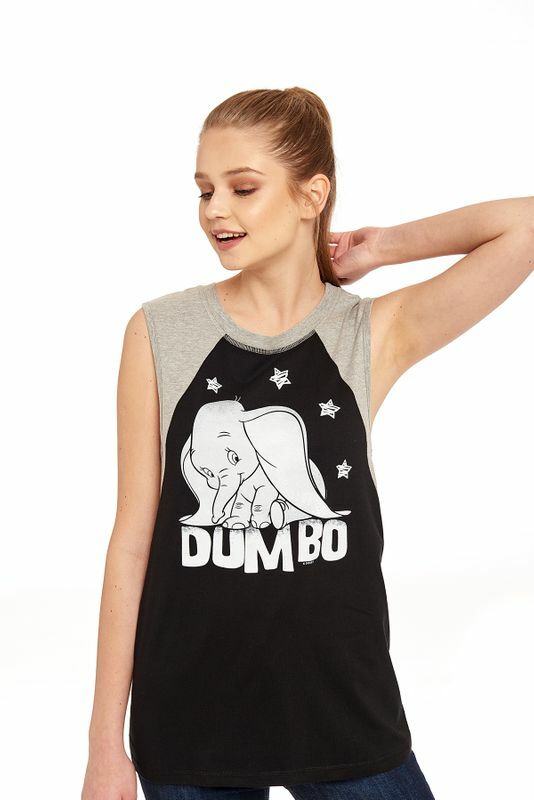 Winnie the Pooh Forever Girl Loose Shirt grey-mel. 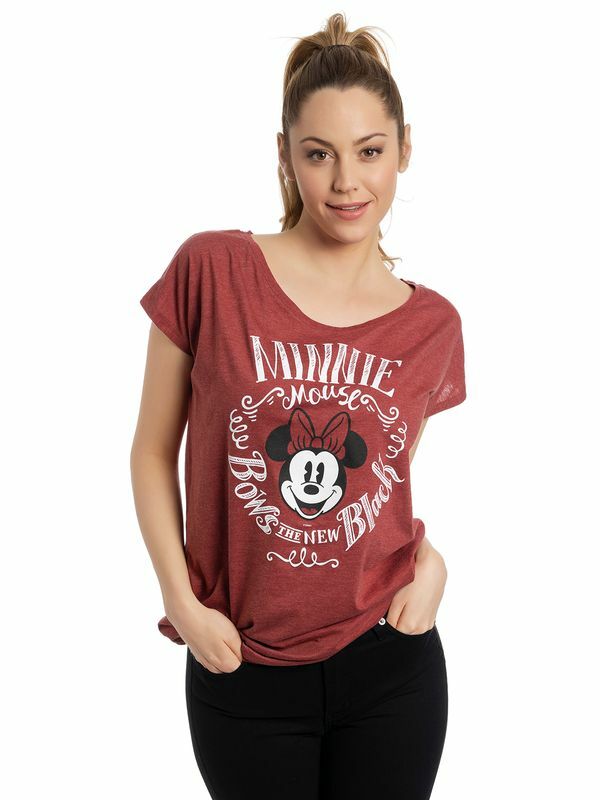 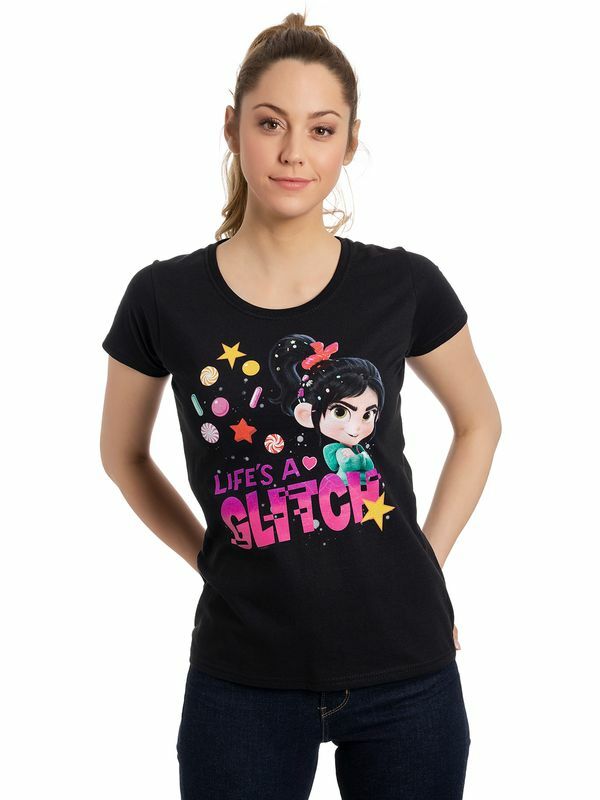 Disney Minnie Mouse Bows Black Girl Loose Shirt red-mel.